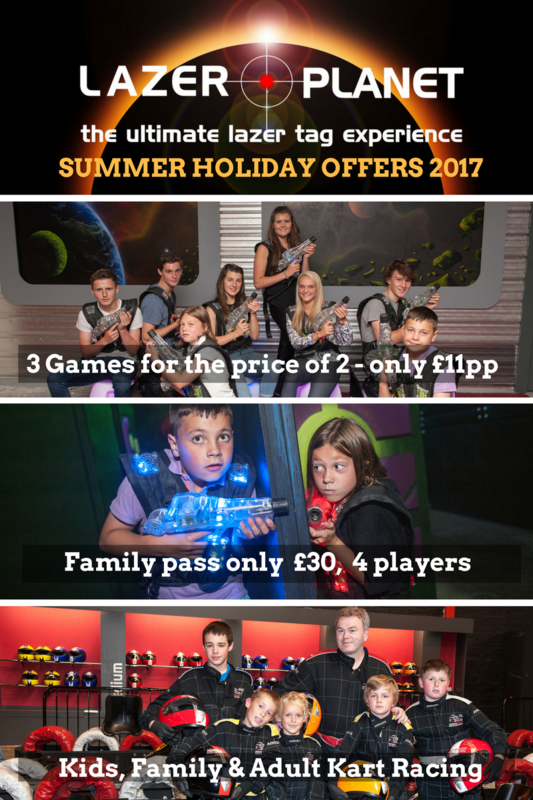 Summer Holiday things to do in Glasgow – prepare to save your Galaxy! 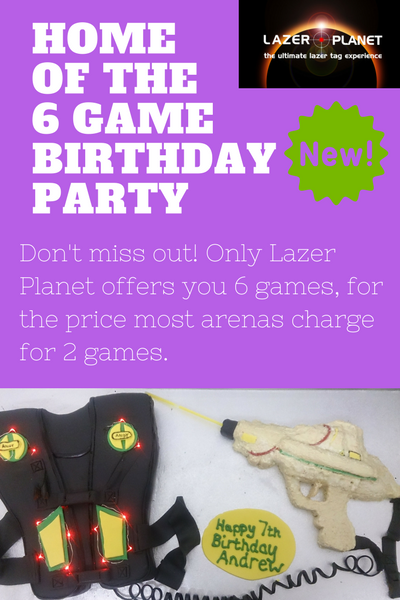 Ever wanted to feel you were taking part in an epic sci-fi space battle? 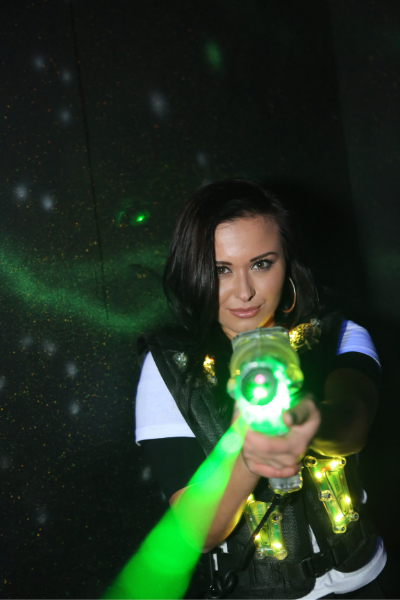 Well now you can, at Glasgow’s out of this world laser tag arena. 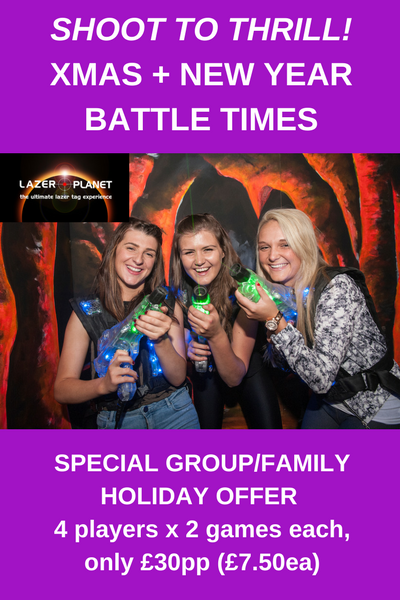 Prepare for maximum laser tag fun with family and friends over the summer school holidays in Glasgow, Lanarkshire, Dunbartonshire and Renfrewshire. 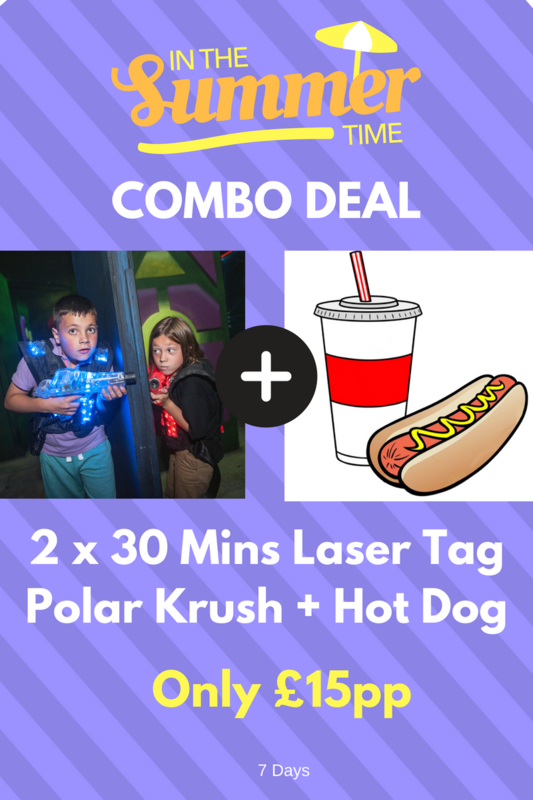 It’s a fun day out for adults and kids alike! Pick up your blaster and prepare to lead your team to victory against the opposition, and conquer their base. 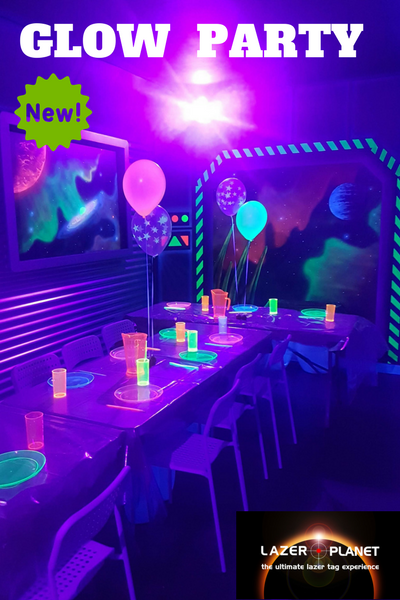 Experience laser tag at it’s very best at the unique arena featuring multi-level ramps, towers, lights, smoke, and atmospheric music to set the scene! 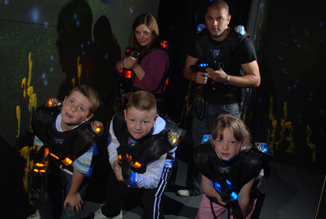 Use the latest hi-tech laser tag equipment, with live scoring, and up to 3 teams competing in your Sci-fi adventure. 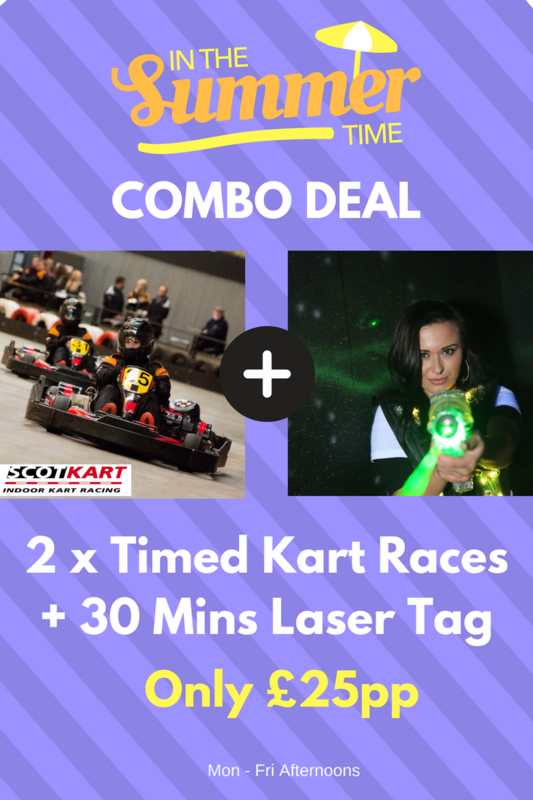 The Lazer Planet arena at ScotKart Indoor Karting in Clydebank is open for action 11am – 10pm midweek, and 9.30am -10pm at weekends, over the Summer school holidays in Glasgow. Minimum age is 6, children must be accompanied by an adult who can play, or wait in the cafe. Games start every 20 minutes, and include a safety briefing, kit up with your blaster and vest, and a team or solo game, with results posted on the ‘Mission Control’ screen. 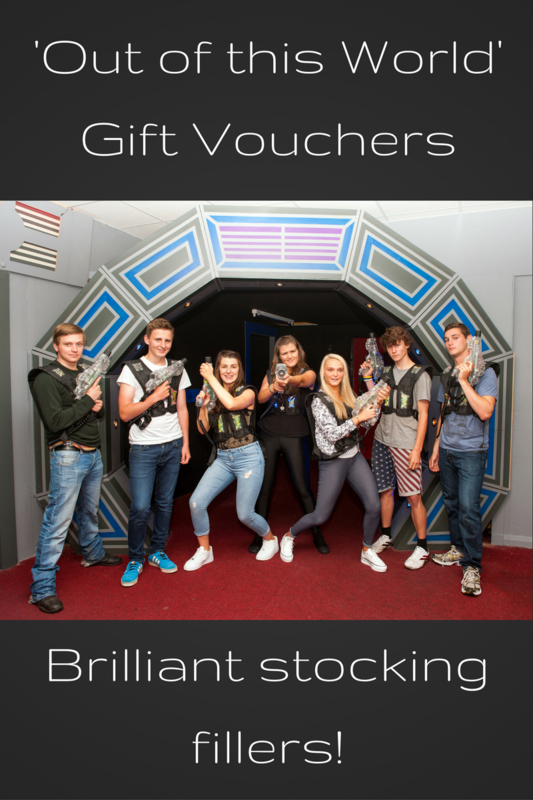 Family/Group Pass only £30 for 2 games each for 4 players, additional players only £7.50pp. 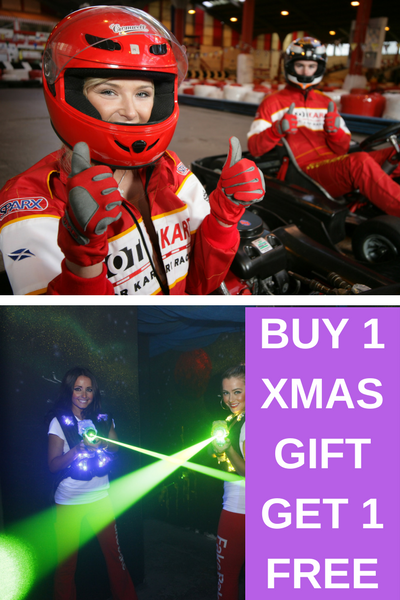 To book call 0141 641 0222. T&C Offers are subject to availability and cannot be combined with any other. Valid July/August 2017.